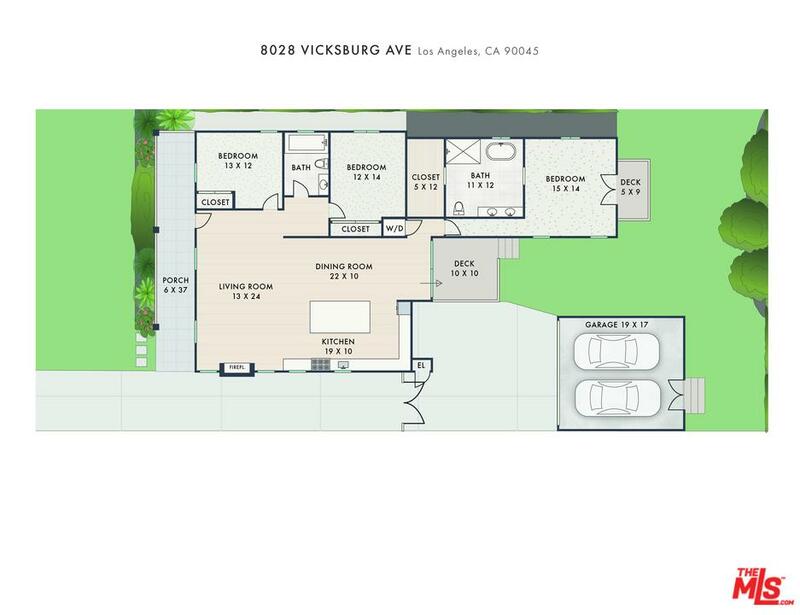 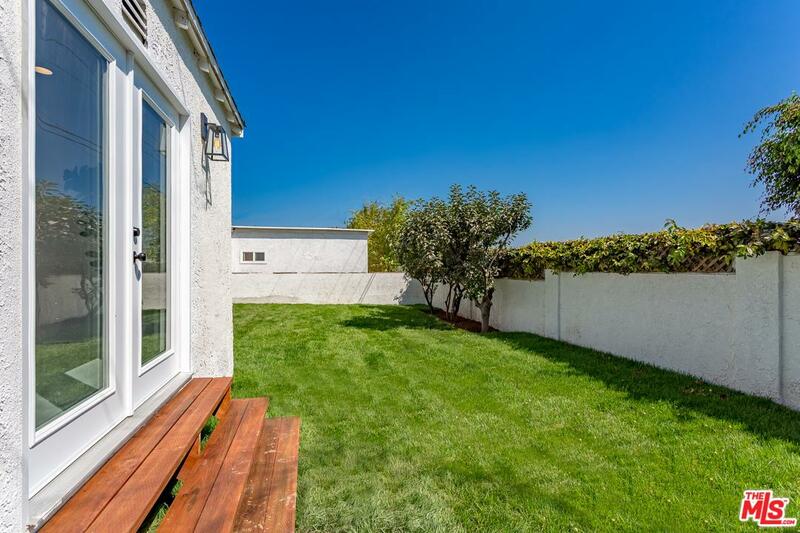 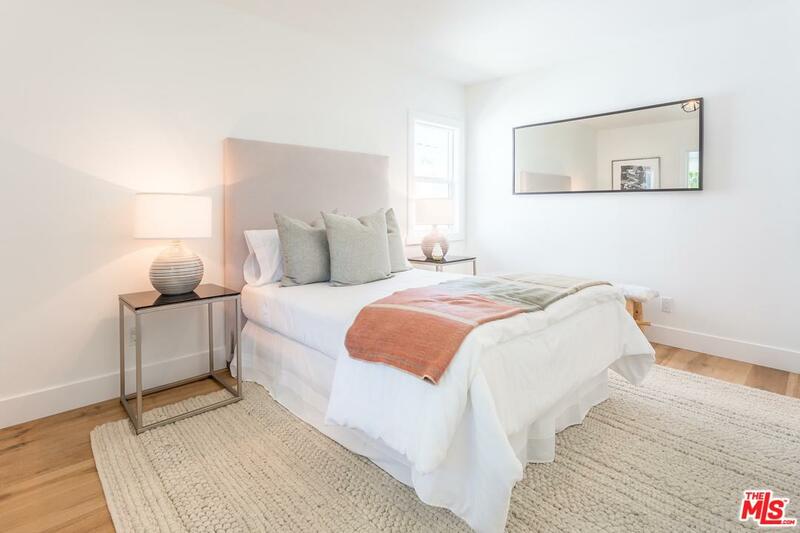 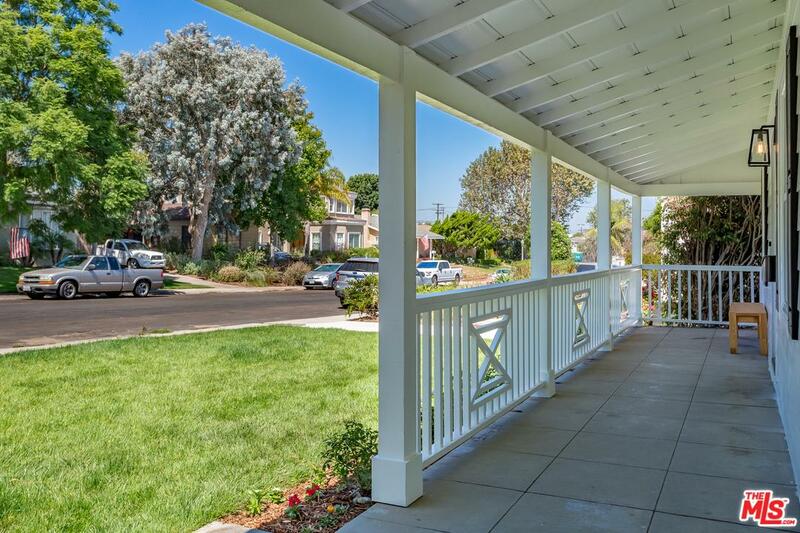 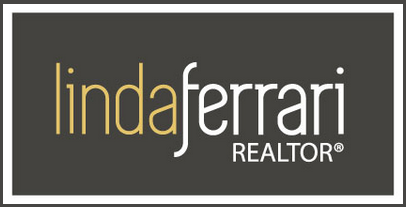 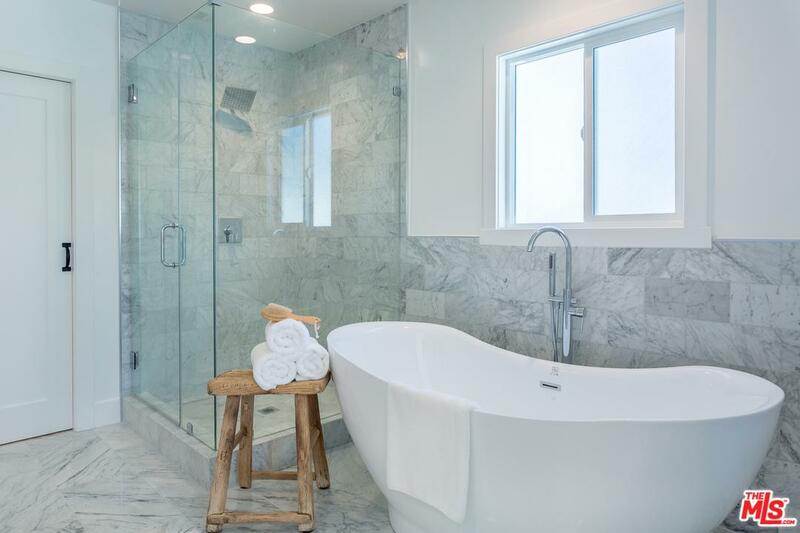 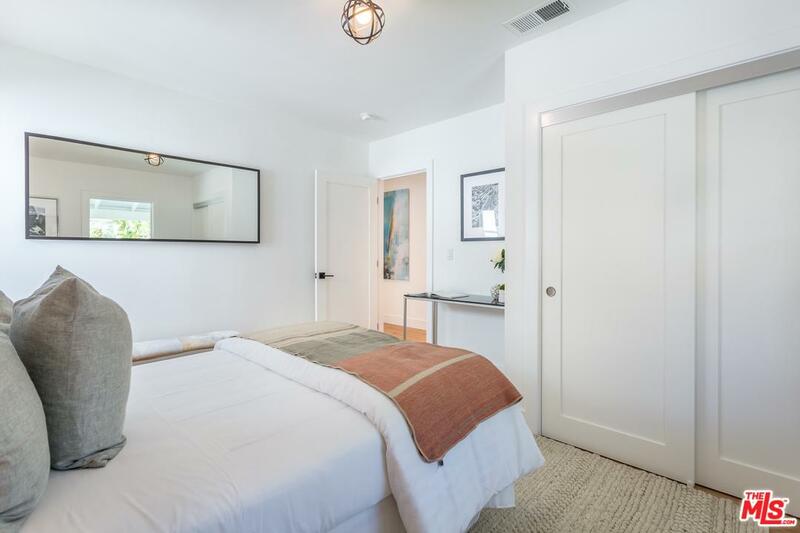 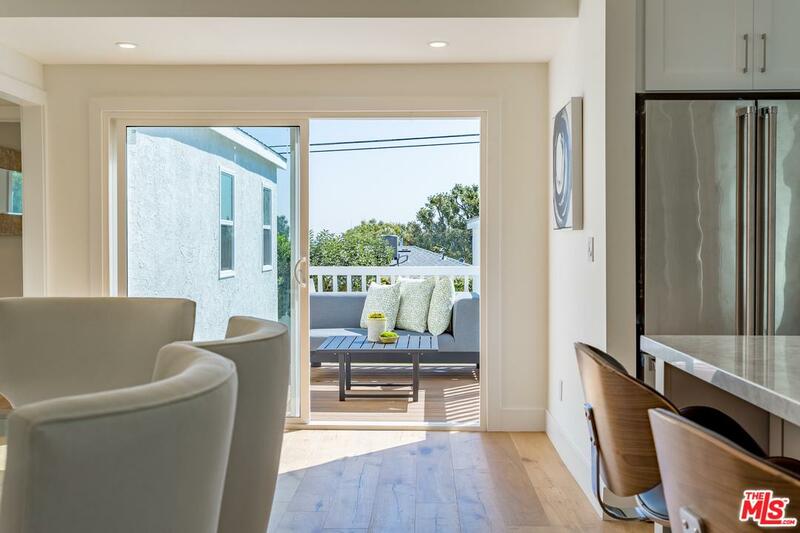 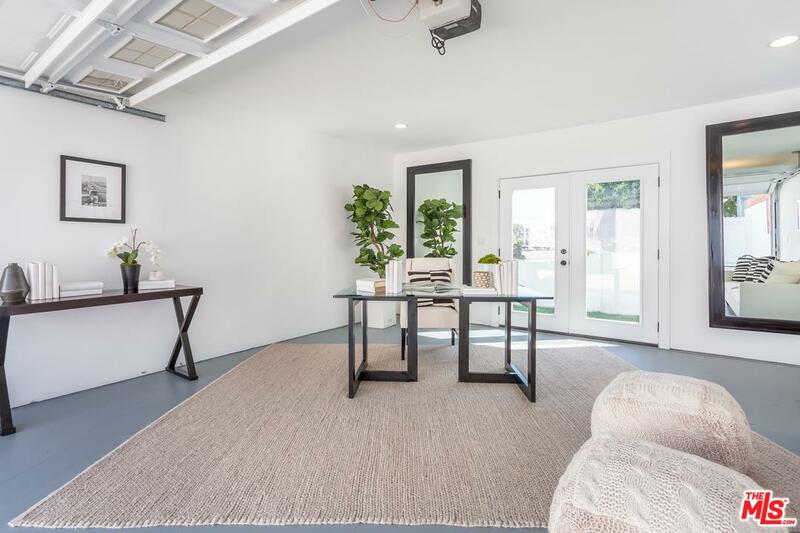 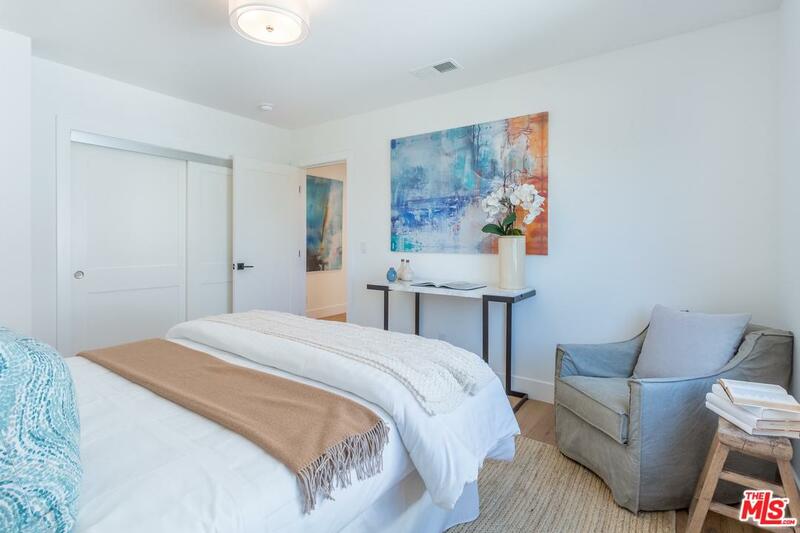 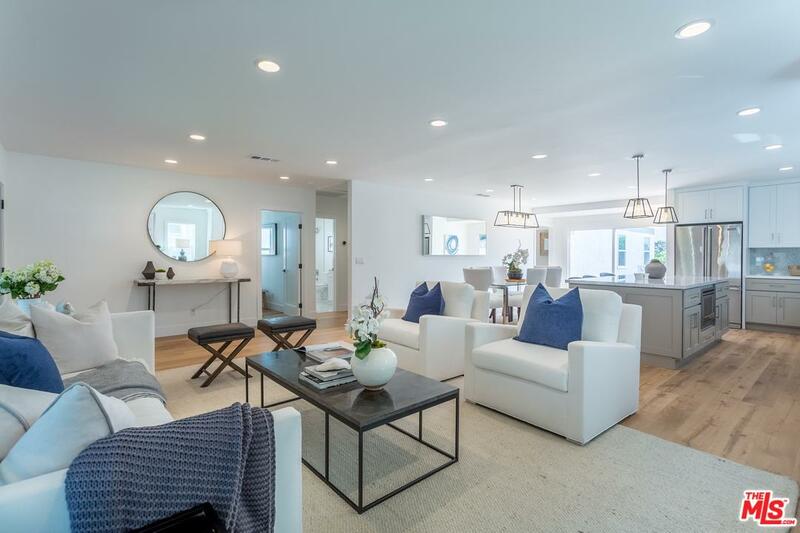 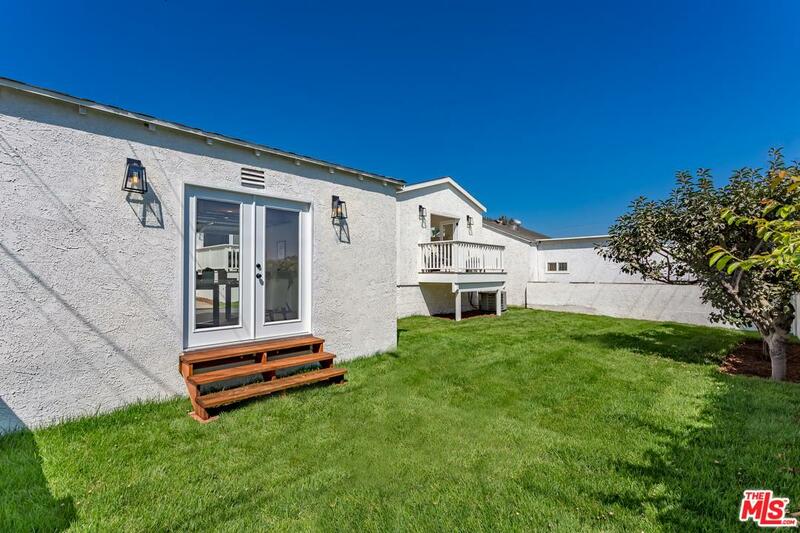 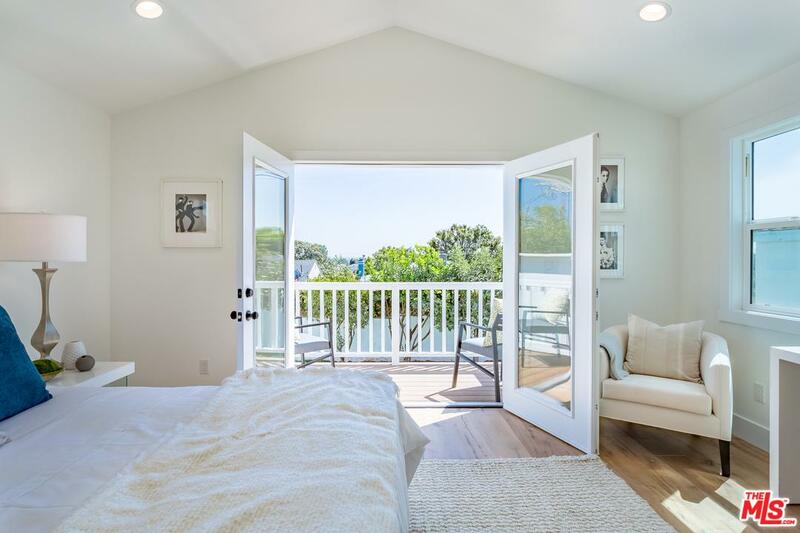 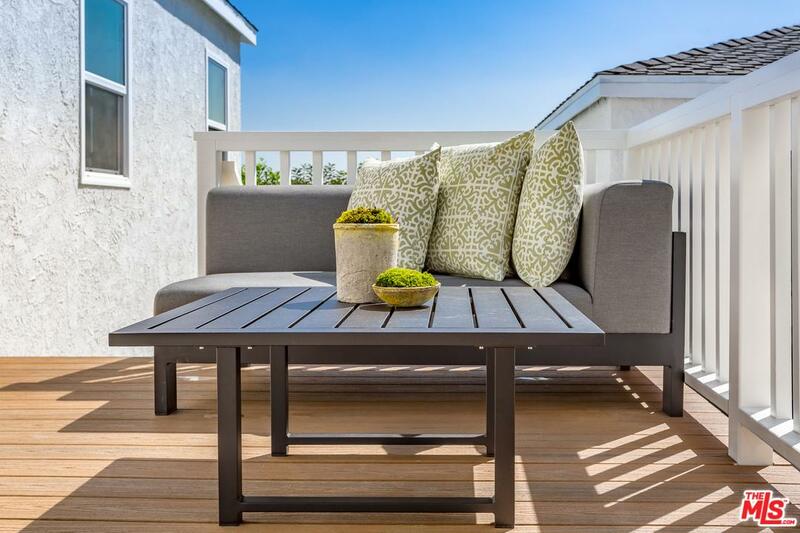 A remarkable opportunity to own in prime Silicon Beach. 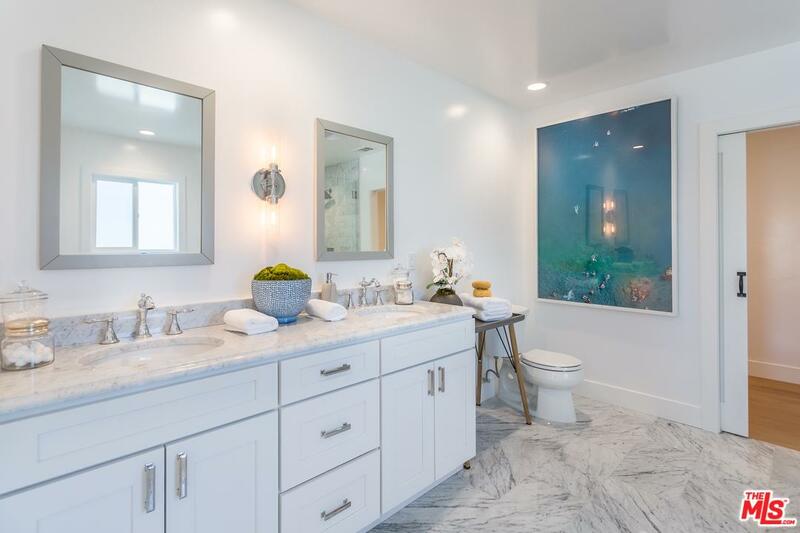 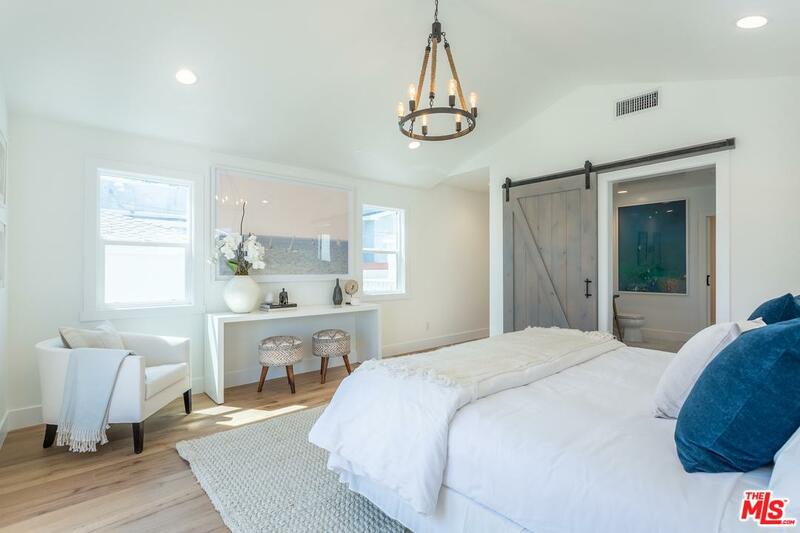 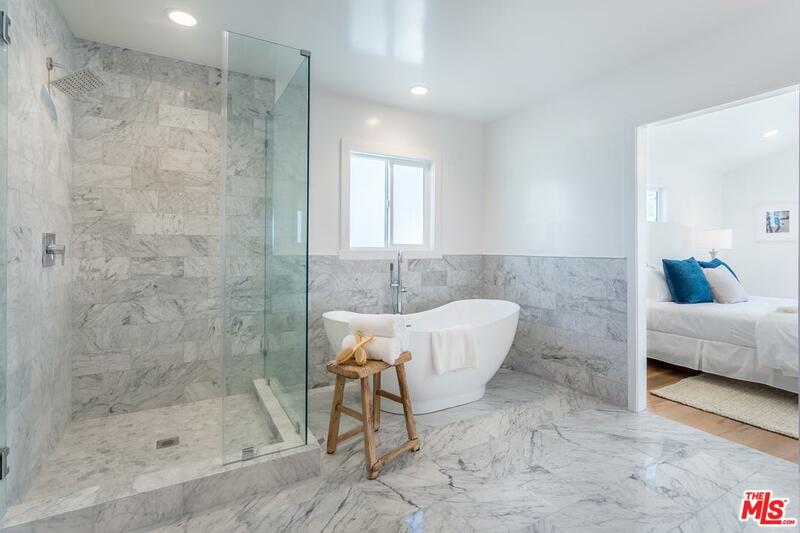 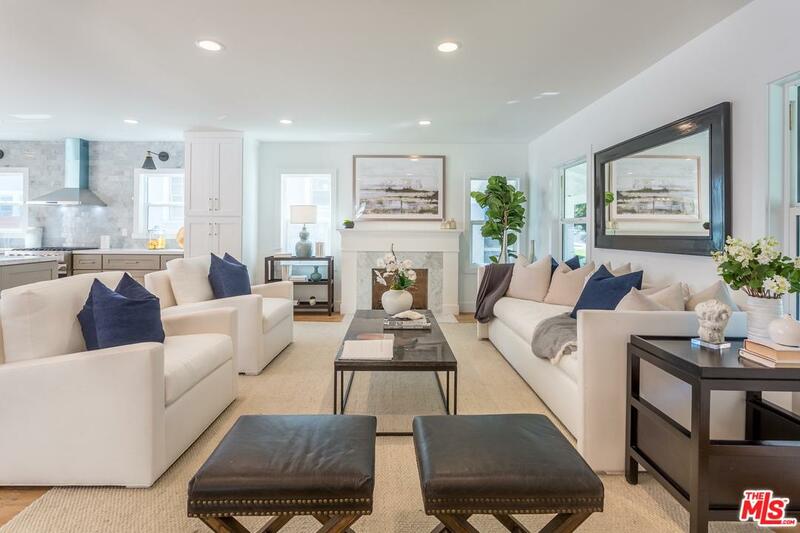 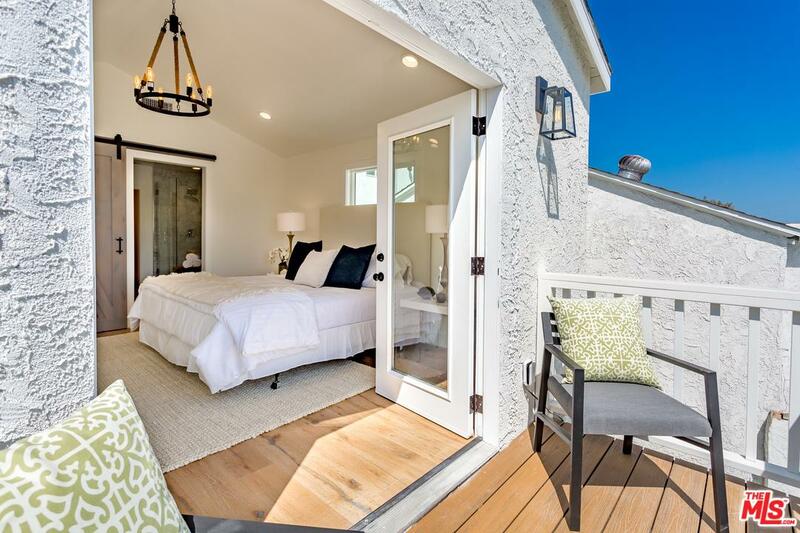 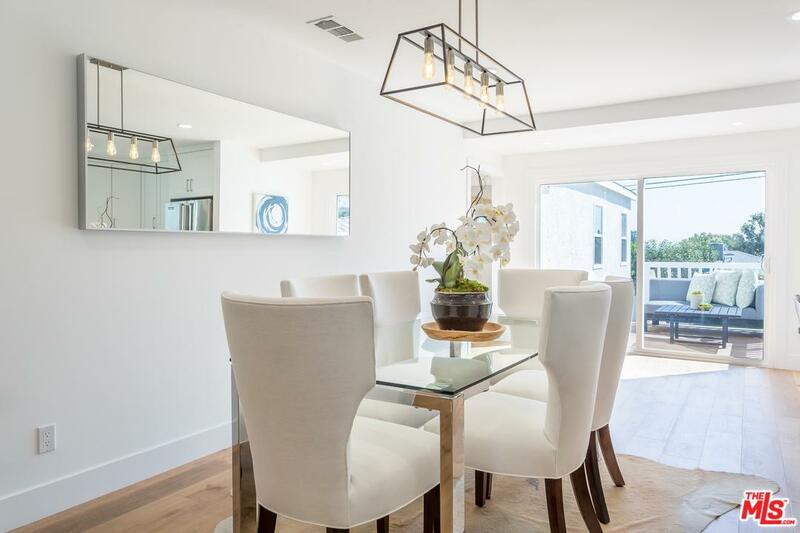 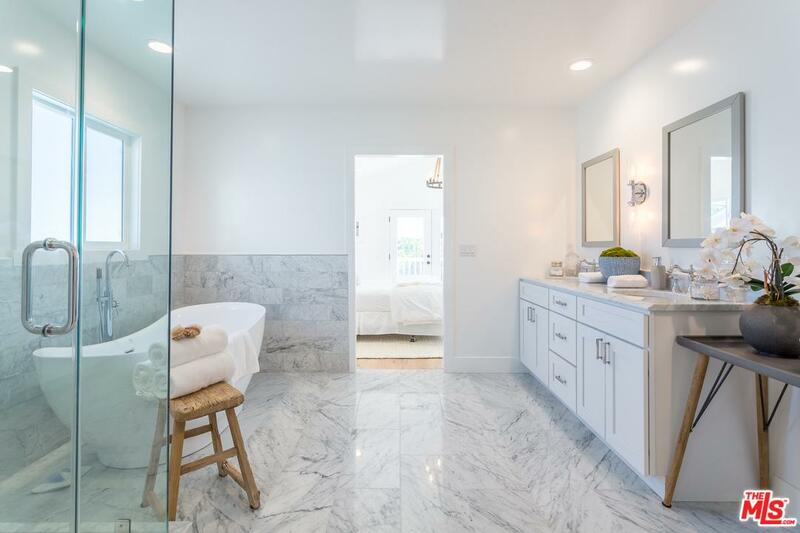 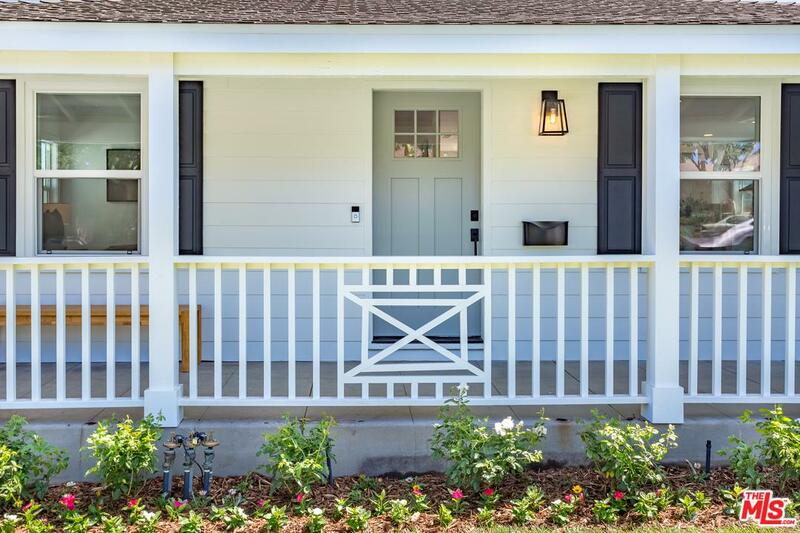 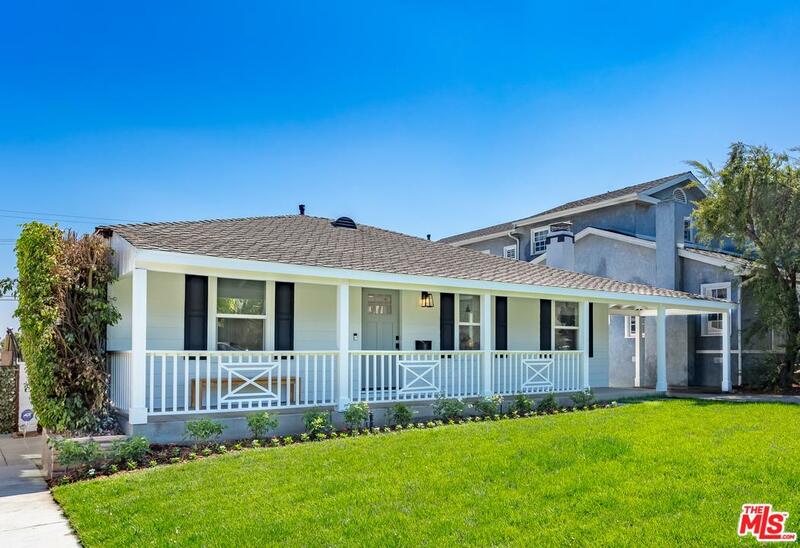 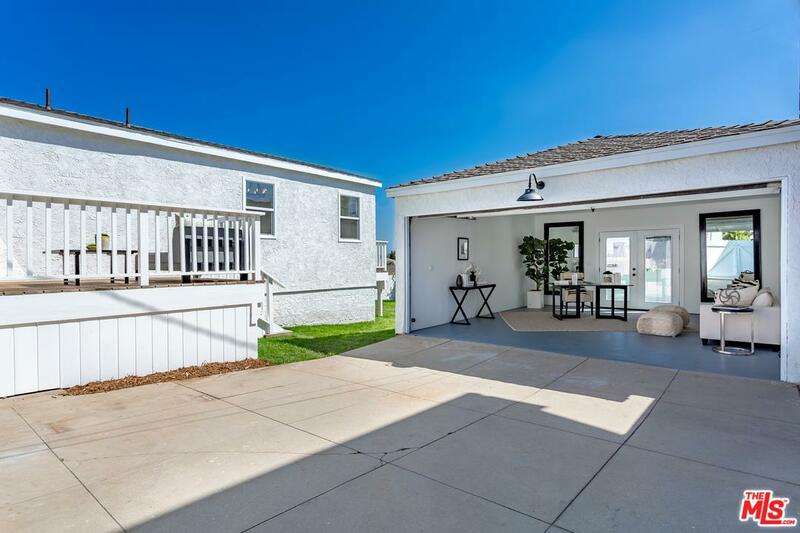 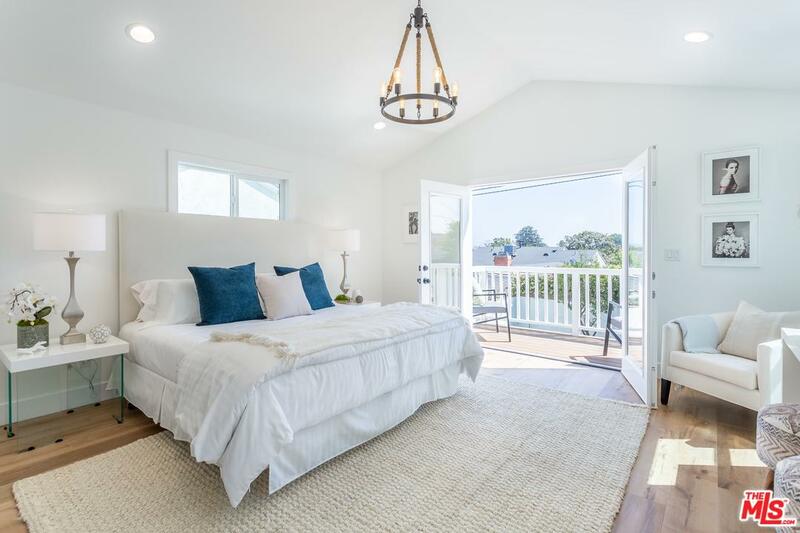 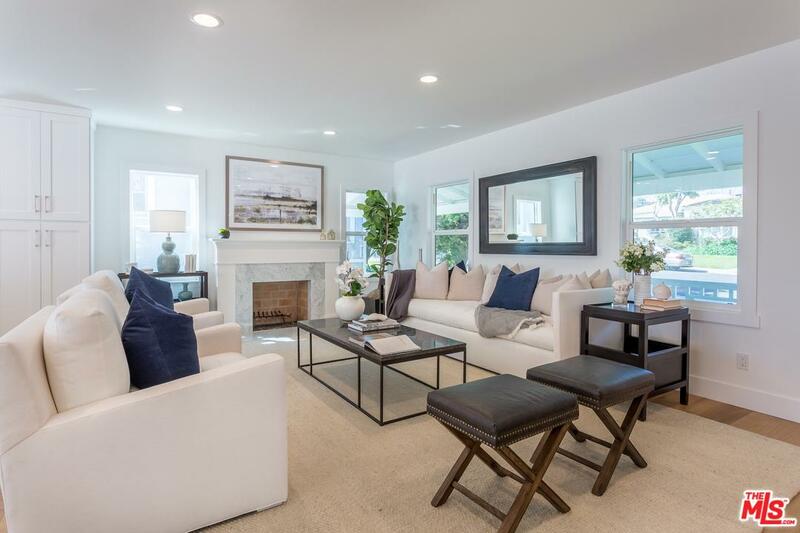 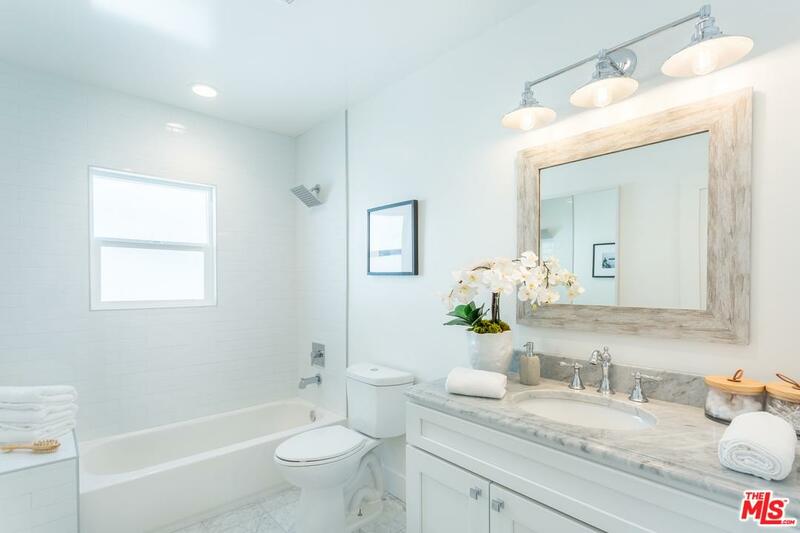 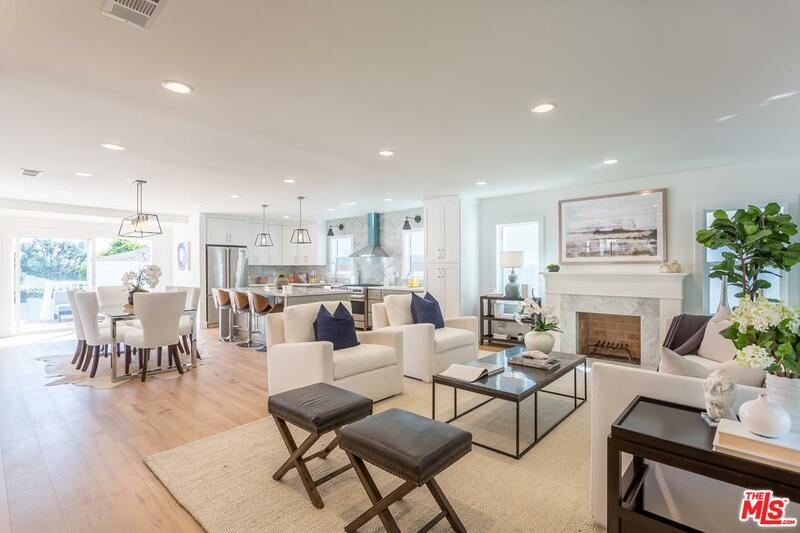 Set on a generous 6, 000 sqft lot and fully remodeled to embody modern day design, this luxurious SoCal Traditional will impress all who enter. 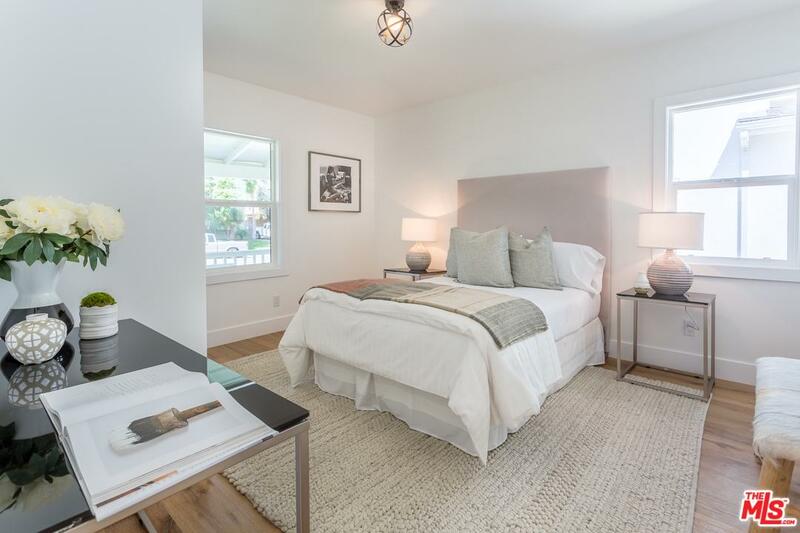 Located on a quiet neighborhood street, boasting 3 beds, 2 baths and 1, 850 sqft of bright, open plan living. 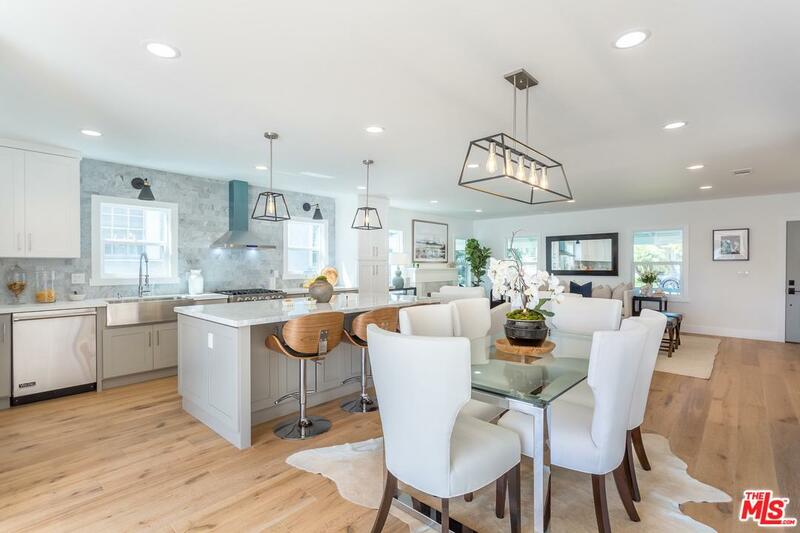 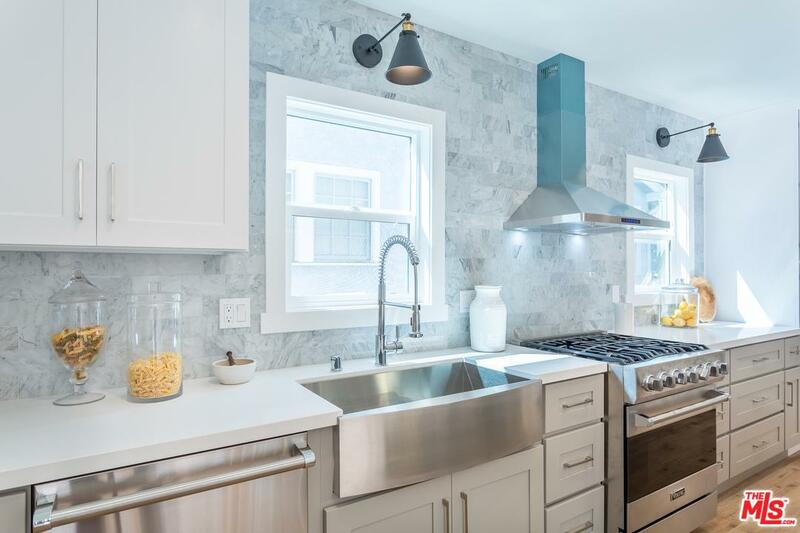 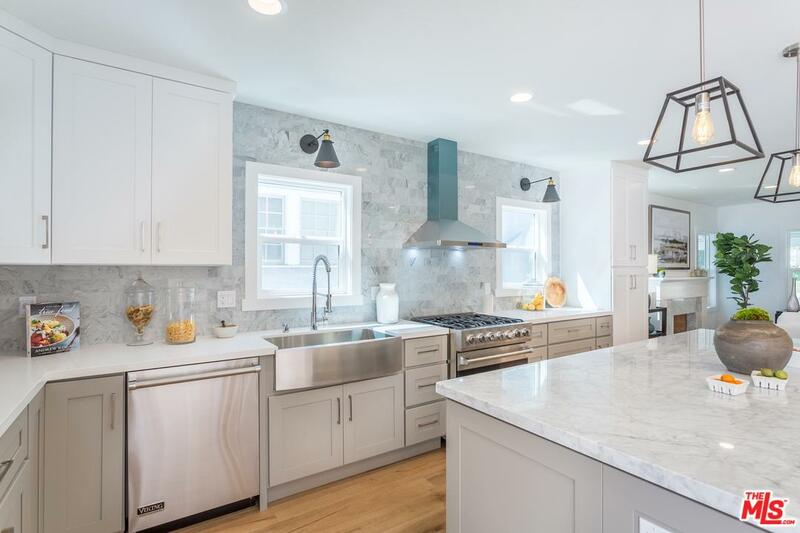 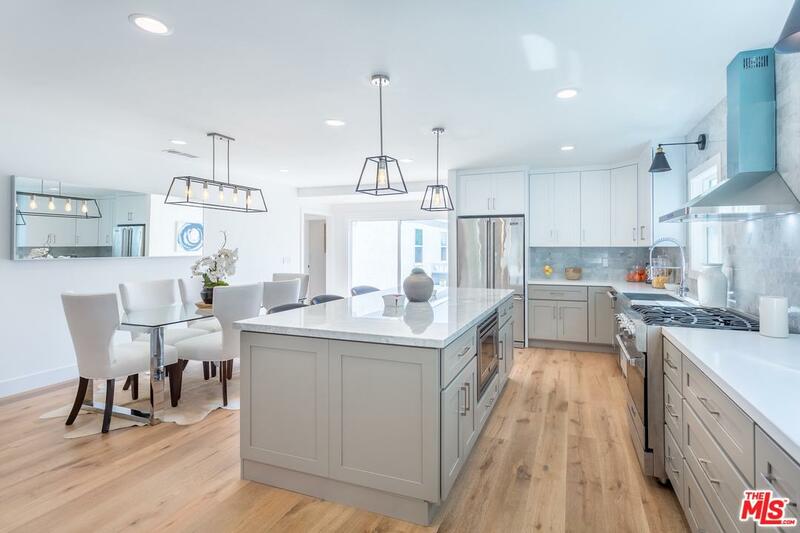 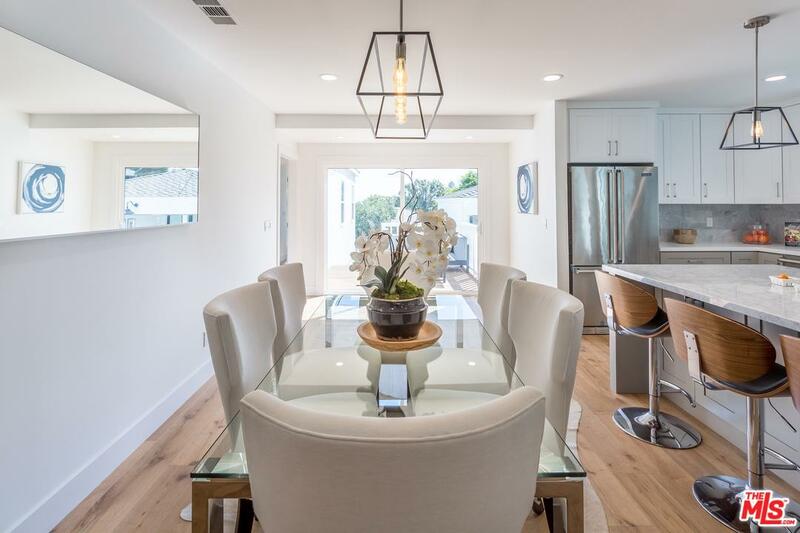 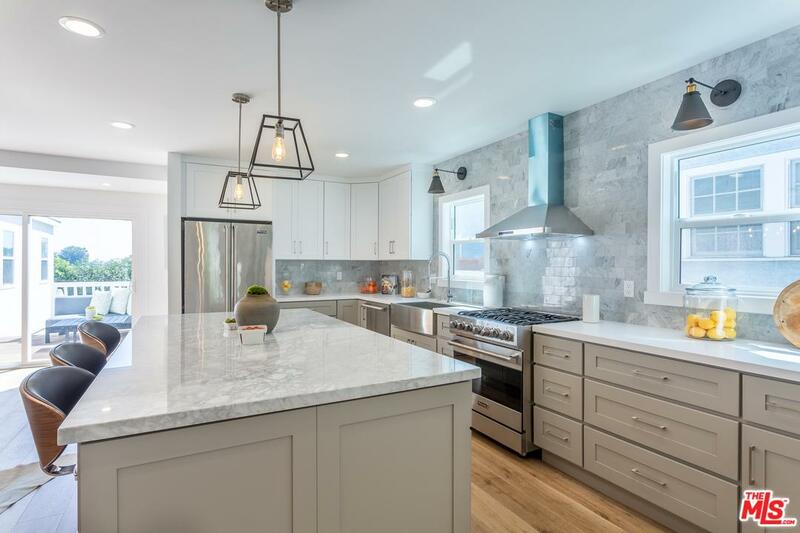 Engineered hardwood floors guide the way as you explore this pristine home with a sleek modern kitchen featuring marble countertops, a huge marble island, and Viking appliances. 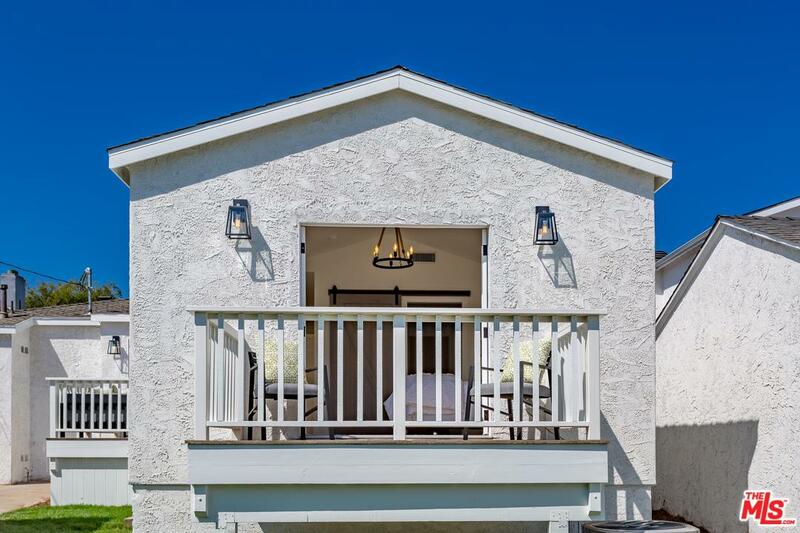 Gather with friends in the wide-open living area or retire to the sizable master bedroom with vaulted ceilings, large walk-in closet, private patio, and spa-like master en suite. 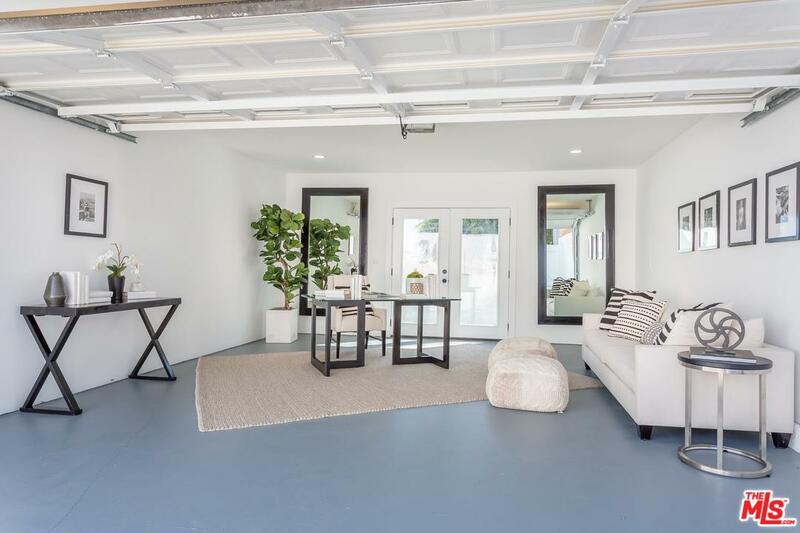 Enjoy striking hillside views, 2-car detached flex space garage, and a tastefully curated array of modern finishes throughout. 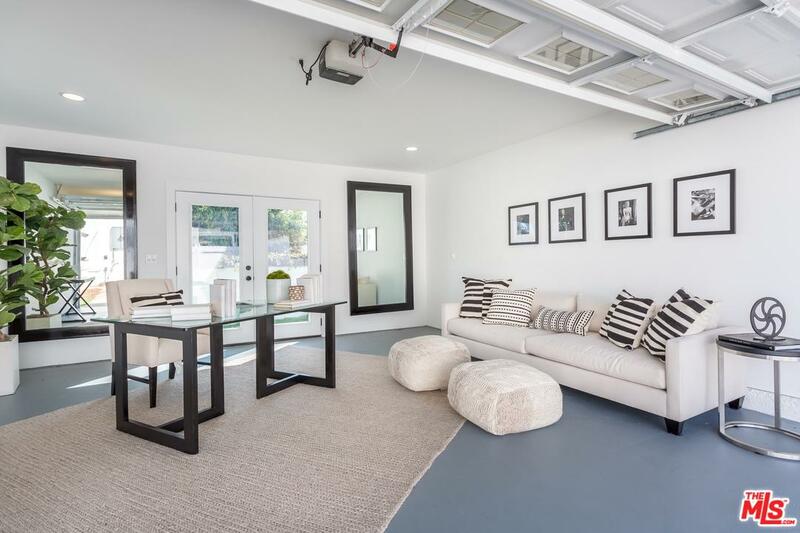 This home also features a new HVAC system with Nest smart-thermostat. 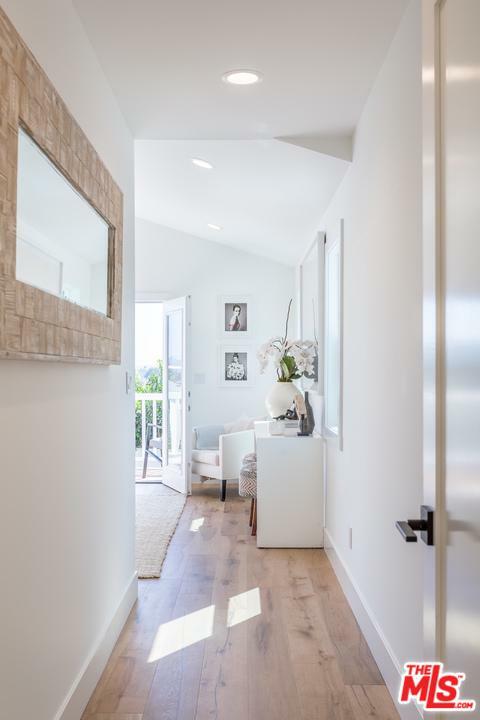 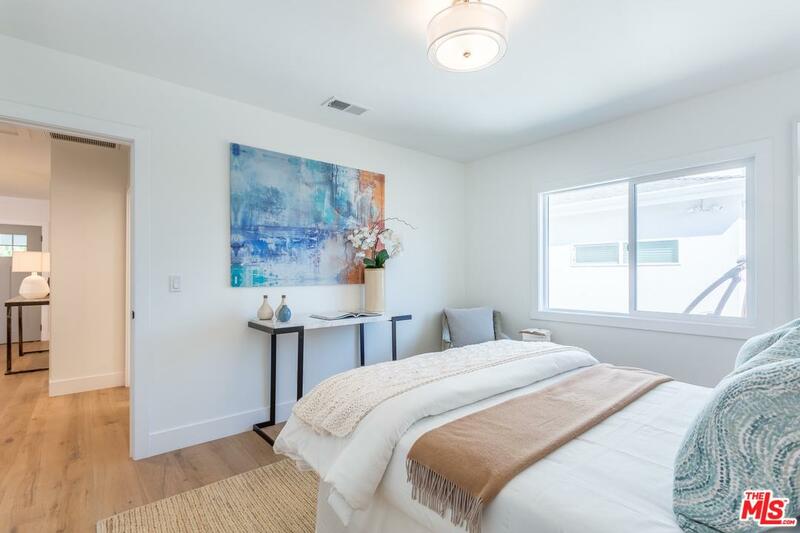 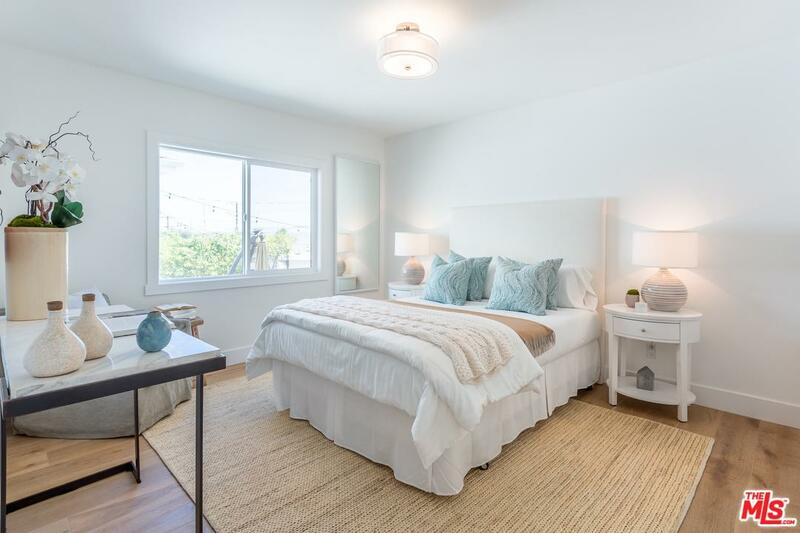 Located minutes from the beach, Playa Vista's Runway, LMU, LAX, and all of the trendy shops and restaurants the Westside has to offer.